First and foremost I have tried almost every twist cream the world has ever known. Back when I started this “natural thang” there were no twist creams; only leave in conditioners and I lived on Parnevu leave in conditioner. I will do a review on this soon. 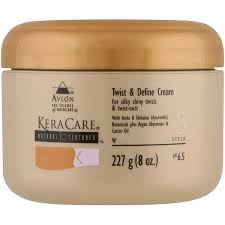 Back to Keracare, this is my #1 twist cream! Every now and then I put a contender next to it but none have withstood. Not one cream beats this, but it does all depend on what your hair need is. 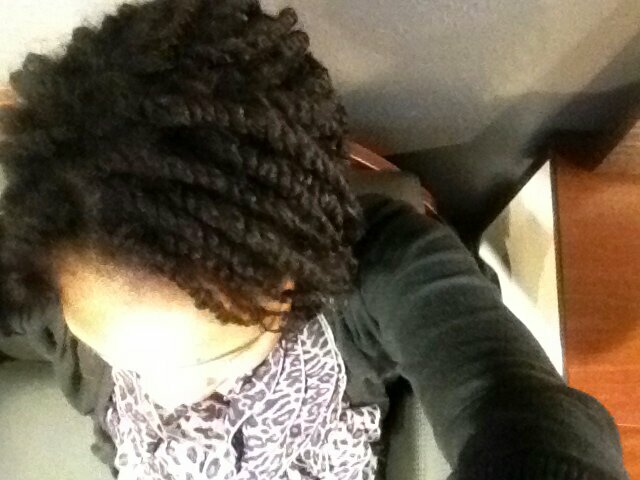 This twist cream definitely stretches your twists, smooths your hair and has accurate hold with no flakes! Water based , extracts: phyllanthus Emilia (alma) and Acacia Concinna (Shikaki), Glycerin, Acetamide MEA, Helianthus Annuus (Sunliwer) Seed oil, Ricinus Communis (Castor) Seed Oil, Triethenolamine, Carbomer, Argana Spinosa Kernel Oil, crabmeat Abyssinica Seed Zoil, Phytosterols, potassium sir ate, methylisothiazolinone, fragrance/parfumerie, benzoyl enzoate, d-limo nene, linalool, methyl Londoners gamma. So, if you want to stretch your curl or create a very tame twist, this is it! 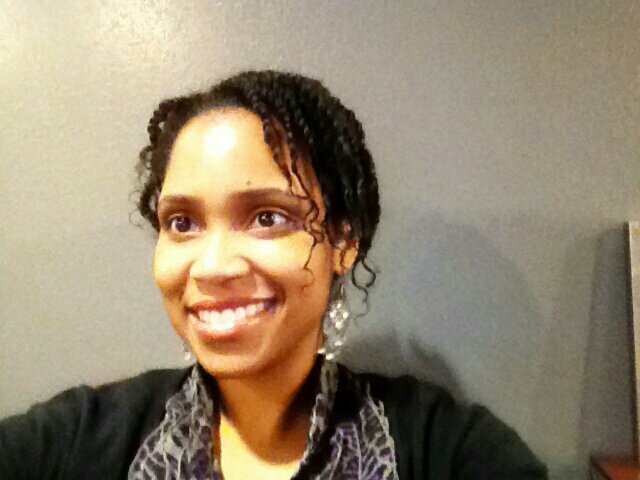 If your hair is fine and you want a fuller fatter twist, this is NOT it. My photos are the perfect example, due to heat streching my ends were more of a 3b curl pattern while my roots were 3c/4a. This product was heavy on my ends and perfect on the roots. 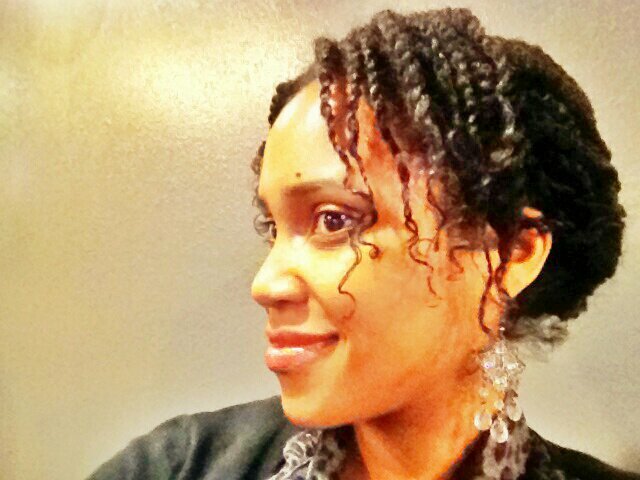 I recommend MoroccanOil Curl Mousse for textured two strand twists on Type 3 hair. I hope this is helpful. Enjoy your curls!